Because this site has articles on conspiracies, especially the Illuminati, it’s no surprise it gets quite a few hits from those scammers promising to help make you a member. Don’t fall for their crap. This site has quite a few articles and references to The Illuminati, so it makes sense that many Google searches for information related to them point right here to ZestyThings.com. 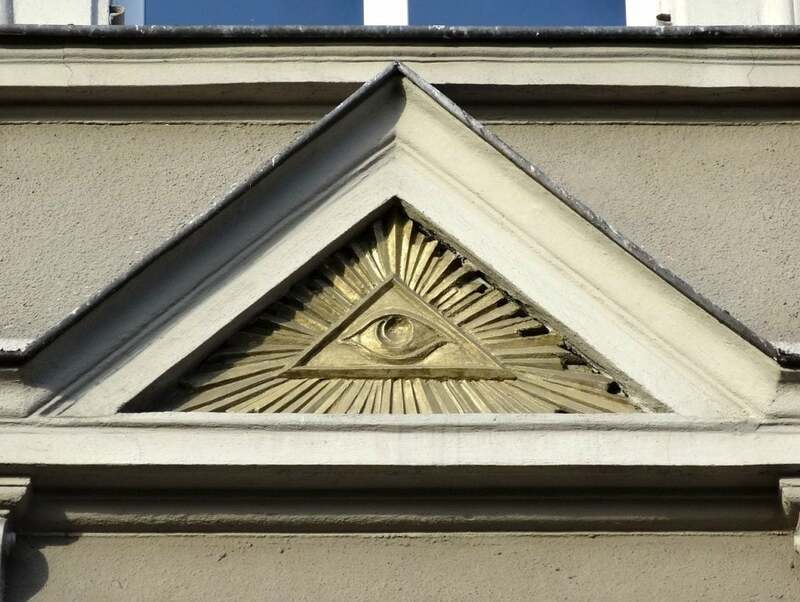 What I find interesting is that every couple days I’ll get a new registrant on the website who tries to submit a comment on an article claiming to be a member of the Illuminati trying to get people to join (for a ‘fee’ probably) and they promise to make you famous and give you vast sums of money, fame, & power. Clearly many of the Illuminati scammers are not native English speakers and we’ve kept them exactly as they are – spelling errors and all! GREETINGS FROM THE GREAT GRAND MASTER! IN REGARDS OF YOU BECOMING A MEMBER OF THE GREAT ILLUMINATI, WE WELCOME YOU. Be part of something profitable and special. WELCOME TO THE WORLD OF THE ILLUMINATI). Are you a POLITICIAN, ENGINEER, DOCTOR, ENTERTAINER, MODEL, GRADUATE/ STUDENT, OR YOU HAVE IT IN MIND TO EXPAND YOUR BUSINESS To BECOME GREAT MINDS. We are delighted that your life’s journey has led you to discover our organization. Maybe you have met one of our members in the flesh. Or perhaps not; we value anonymity. We see and know all just as a shepherd sees and knows all of the flock, our eyes peering over the masses to identify any threat. We are the bringers of new dawns, the guardians of the human species. We are the pyramid, the eye, the eternal. We are the Illuminati. Welcome to , the club of the rich and Famous; The illuminati, this is the world oldest and largest fraternity made up of 3 Millions Members.We are one Family under one father who is the Supreme Being. In we believe that we were born in paradise and no member should struggle in this world. Hence all our new members are given Money Rewards once they join in order to upgrade their lifestyle. ; interested members should contact us via email. (illuminatitemple650@gmail.com) or phone number (+1-315 235 3576). Previous Bohemian Grove: New World Order or Just Rich Dudes Looking for Privacy?